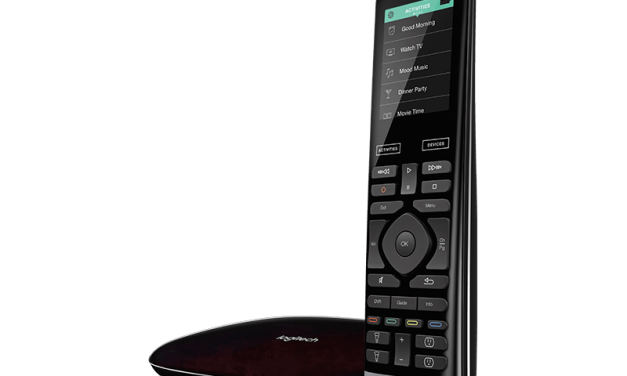 The Logitech Harmony Elite is a unique universal-remote system that can control your entire home theater using your iPhone or Android phone or tablet, or the included remote, via the Harmony Hub. 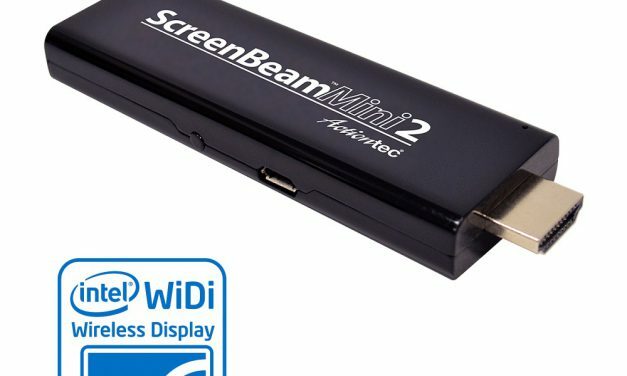 The touchscreen makes it more versatile than cheaper models, especially for calling up favorite channels and Roku apps. 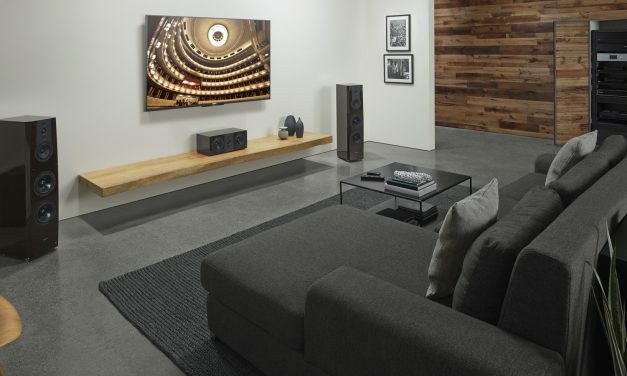 Sony takes the home entertainment experience to an entirely new level with our premium line of ES Receivers, ES Home Theater projectors, XBR Televisions and ES and AR Speakers. They all work together beautifully to give you and your clients an integrated experience as captivating as the entertainment itself. 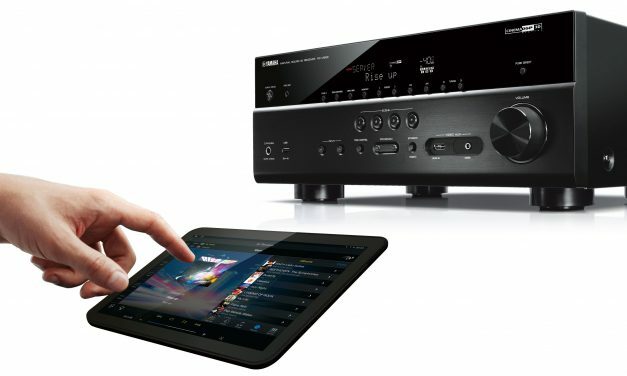 Yamaha’s Top Rated AV Receiver the AVENTAGE is a dramatic inspired leap forward in audio/video component design. AVENTAGE brings studio grade sound and sophisticated video enhancements to your home with unparalleled attention to detail in design, engineering, and fabrication.